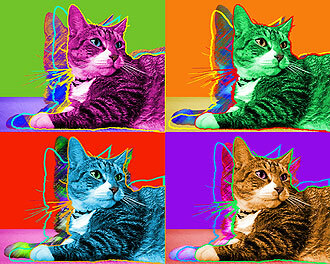 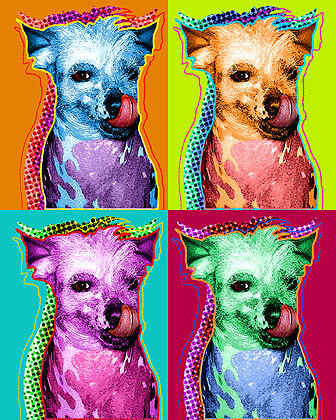 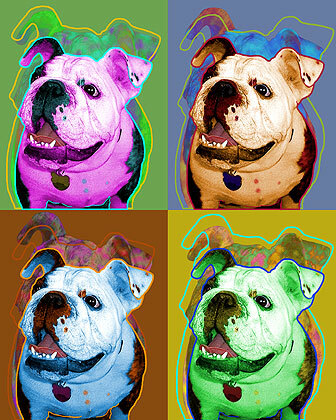 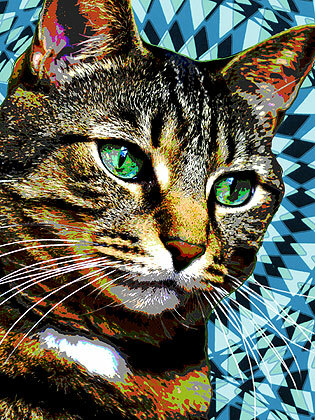 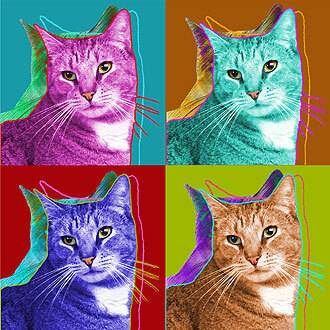 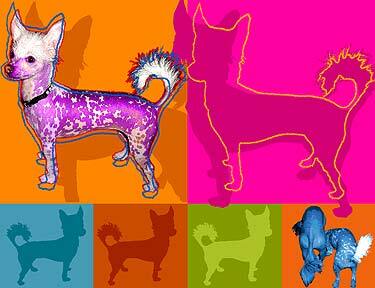 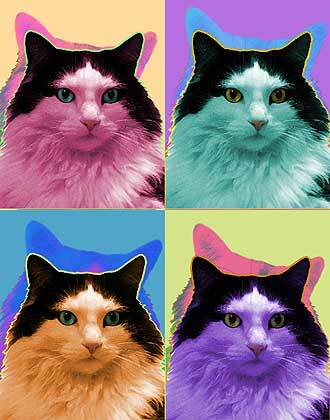 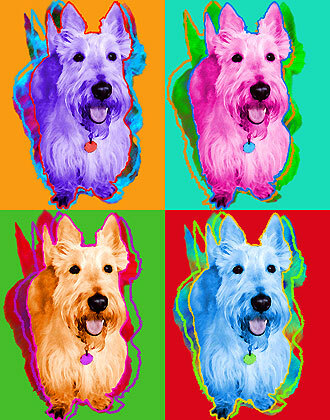 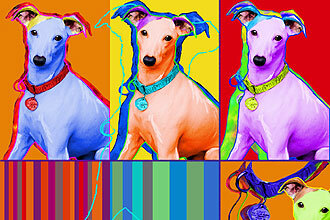 This pop art style references the works of Andy Warhol. 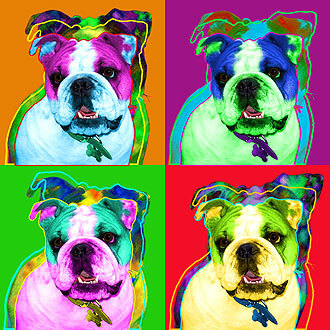 This style can be created with bright or subtle colors. 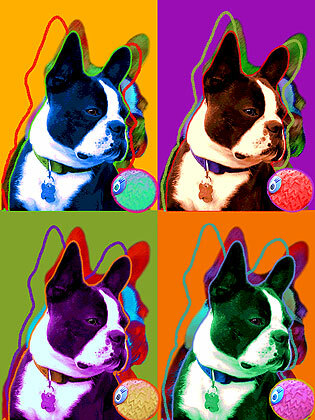 The 3 and 4 panel options are the most popular and yet we can do single panel or even 6 or 8 panels. 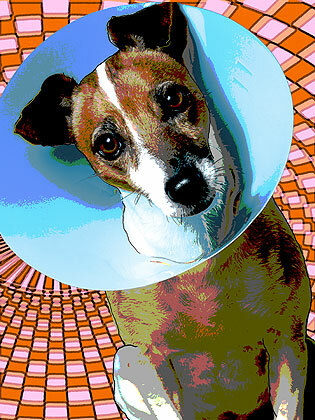 Unlike many studios we do not charge by the panel so let your imagination run wild.